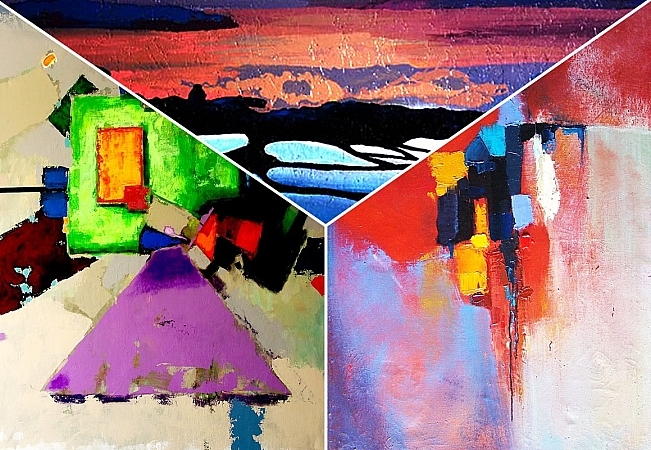 Visit the unique presentation of abstract art through the exhibition “Unlimited perfection” in art-center “Ya.Gretera.” Acquainted with the work of four incredibly talented and original writers in a large-scale project. Enjoy the creativity, the main feature of which – to resist the logic of civilization. Notice abstraction in a harmonious combination with real images.